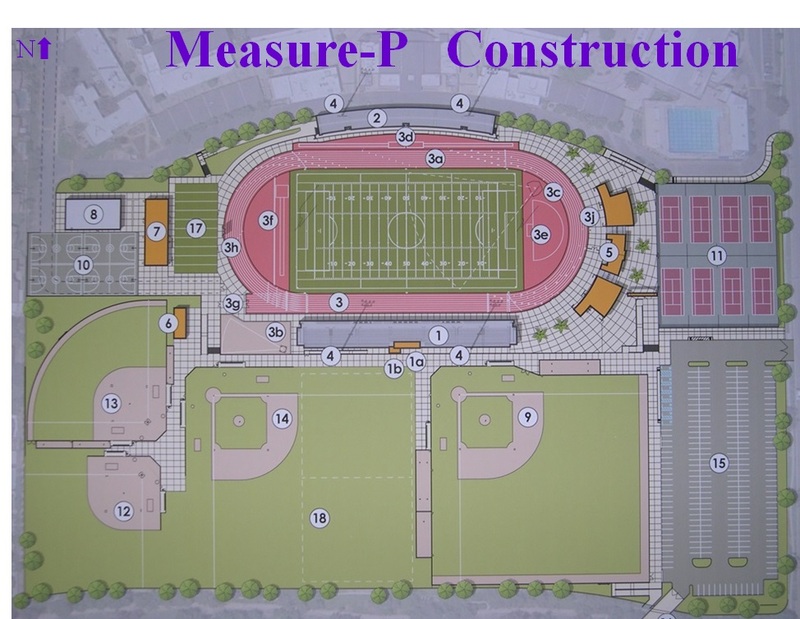 Measure P Construction Has begun! 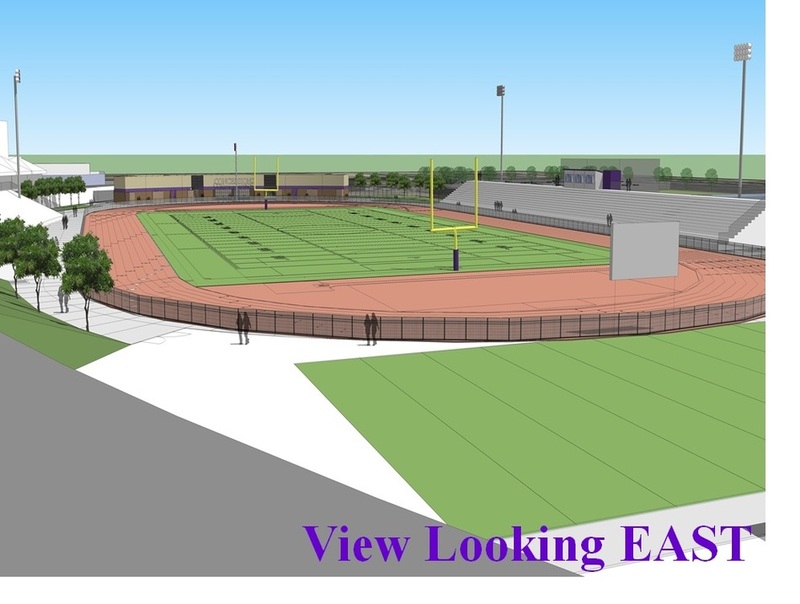 The project to completely renovate our athletic facilities is nearly complete. All of our teams are now practicing, and playing, in our new facilities!! 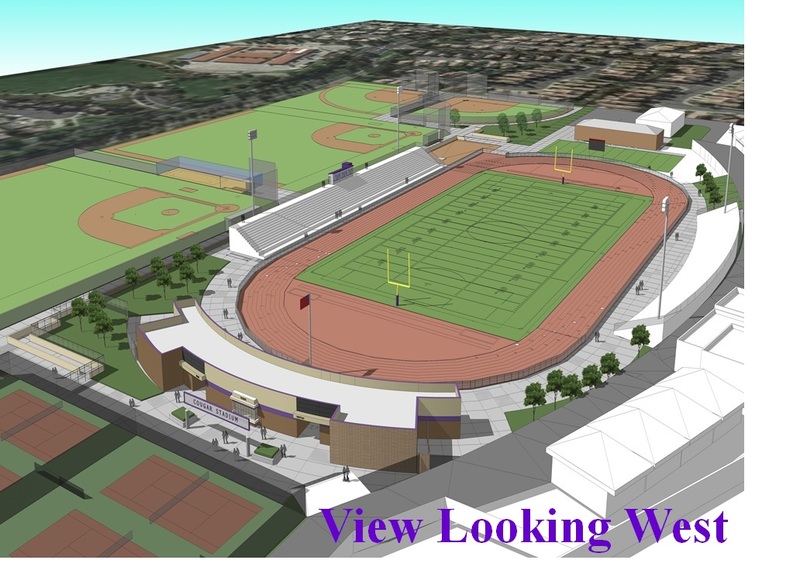 ﻿Follow the construction progress on Twitter @RCHS_Updates for current pictures and updates.